This week’s storytime was a very hoppy one! Even the little babies were bouncing along on mommy’s lap. 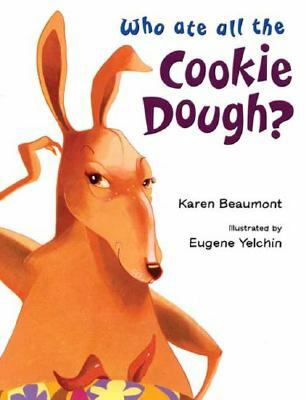 In this book, Kanga wonders who has eaten all of the cookie dough. She asks several baby animals, and the real culprit is discovered in the end by lifting up the flap of Kanga’s apron to see that it was her own little joey who ate all the cookie dough. This book was an easy read for me, and the kids seemed to enjoy it too! Though none of them correctly guessed who ate all the cookie dough. Activity #1: Baby Kangaroo, Where Are You? 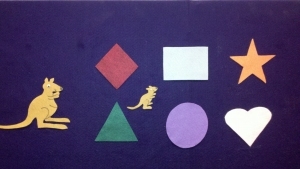 Baby kangaroo hides behind a shape, and the children try to guess which one by shouting out, “Baby kangaroo, where are you? Are you behind the ______?” The last time I did a similar activity with baby duck, the children found it right away. 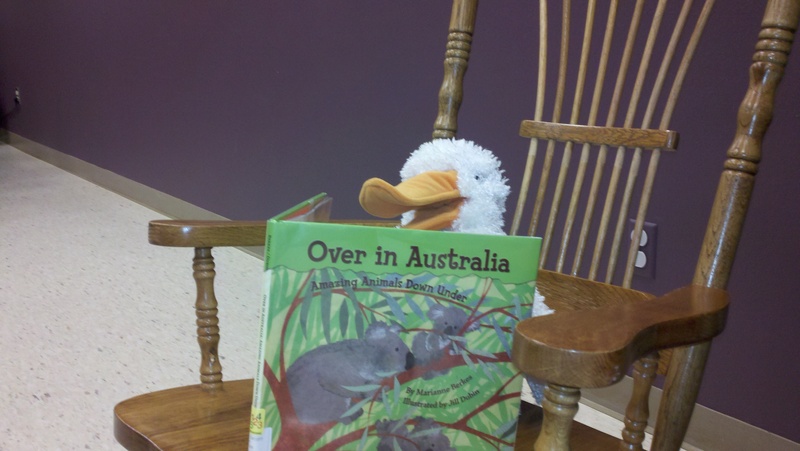 This time both storytime sessions didn’t find baby kangaroo until the very end! 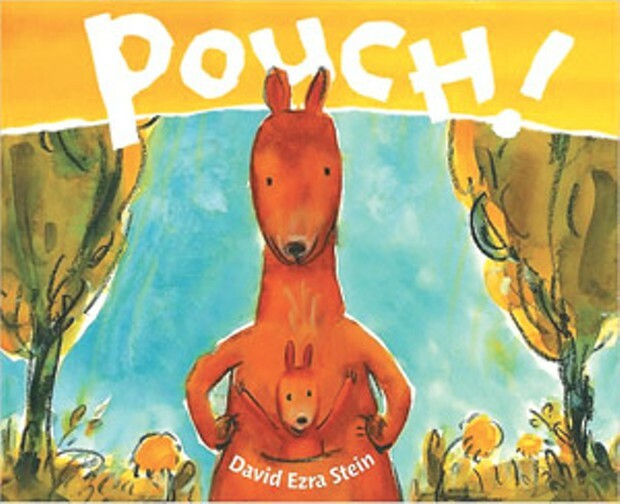 This is a cute book about a baby kangroo who leaves mom’s pouch, hops around, meets someone new (bee, rabbit, bird, another baby kangaroo), gets scared and hops back into mom’s pouch…only to get out and do it all over again. I read this one standing up (usually I sit in a rocking chair while reading) and the kids and I hopped along with the baby kangaroo whenever he was hopping about. They loved it! I live down by the zoo. 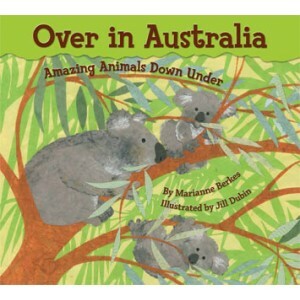 This is a counting book that introduces children to the wide variety of Australian animals that are not kangaroos. We talked about how wallabies look like kangaroos but are smaller, about how playpi have bills similar to Quacky’s, and about my favorite Australian animal…koalas! One of the pages mentions a tree that stretches up to heaven, and a little boy in my Tuesday session said: “Heaven? That’s where you die!” His mother facepalmed. Closing Song: Children, Children Turn Around.